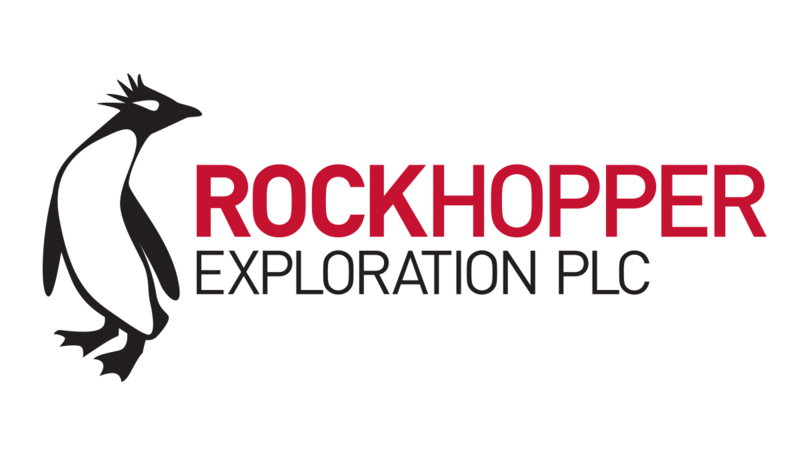 Rockhopper Exploration plc (AIM: RKH), the oil and gas company with key interests in the North Falkland Basin and the Greater Mediterranean region, is pleased to provide the following update relating to Sea Lion Phase 1, in the North Falkland Basin (RKH 40% working interest). Rockhopper announces that a Letter of Intent (“LOI”) has been entered into with Diamond Offshore Drilling (“Diamond”) for the provision of a suitable drilling unit for the Sea Lion Phase 1 development. The LOI grants a period of exclusivity until 31 December 2018 during which time the joint venture will negotiate binding documentation based on agreed principles for the provision of the drilling unit and vendor financing.